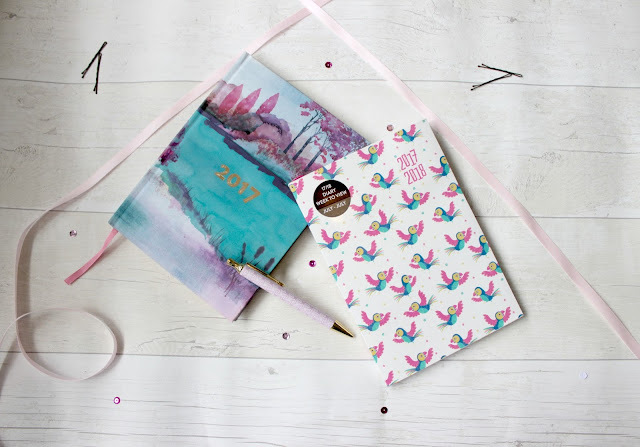 So it’s another week another blog post which is bearing the end of the month when I’m typing this up so I thought I would kick off the new month with some goals! I did miss out my June goals as it was my Birthday month and I just wanted to enjoy the month. 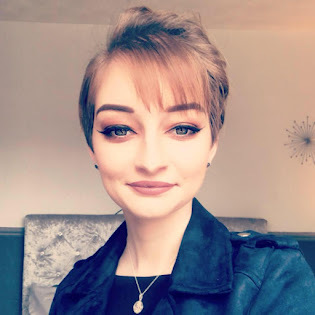 So we’ll start by explaining how June was as a month for me, It was a very strange one but I also loved every minute of it, June was my birthday month which I turned 21 and had a week off which was spent shopping and eating out – Loved it! June was also the month my health wasn’t too great by having a water infection but it soon cleared up. The end of June was the week I started my YouTube channel properly as I had the determination to actually stick to it and I actually started weekly vlogging too which you can find my channel HERE. Stick To Weekly Amount – So this year I’ve been quite bad when it comes to spending and buying things which aren’t necessary needed and ended up being left with nothing to carry me over to the next month – So bad! So this month I’ve worked my money out after paying bills and putting money into my savings I have worked out how much I want to leave in my bank as “Spare” money which I will keep in my bank. I worked out the money which would be left and divided it between the weeks left until I get paid which gave me a ‘Weekly Spending Amount’ which will be for essentials if I need anything throughout the week, Petrol to keep filling my car up and some spare money in case I see anything I’d like to treat myself to but I also feel more relaxed at the fact I have now worked out a weekly amount I can spent each week. Keep Up With Weekly Vlogging – So I said at the beginning of this post I have started Weekly Vlogging on my YouTube channel and as of now I’m really enjoying it so I definitely want to carry on with it and see where it goes but I also think it will be nice for me to look back on. I have admitted my Vlogs may not be too exciting when it comes to the full week but I feel as though I will try my best to make them interesting, If anything I’m doing the Vlogs for my own benefit and if people enjoy them it’s a bonus! Get Back Up To Date With Blog/YouTube – So I kind of fell behind with my blog and of course YouTube in previous months and this month I want to get posts scheduled on my blog in advance but also film YouTube videos so I always have one to upload which at the moment I’m thinking of easier ways to film for me to make it easier to edit etc but I want to start being more in front again. Drink More Water – This is a standard one but as I said I had a water infection in June and I felt so much better in myself for trying to drink at least 2L throughout the day so I definitely want to keep that up this month and see how better I feel in myself! Get Back to Scheduling/Organising – So the last month I fell out of organising my weeks and scheduling everything so I knew what I was doing every night after work and on a weekend which has made me become so behind on everything so this month I want to get back into being organised with my planner and know what needs doing every night or every week so I’m excited to get organised again as I definitely feel lost when my head is all over the place. What’s your goals for July?